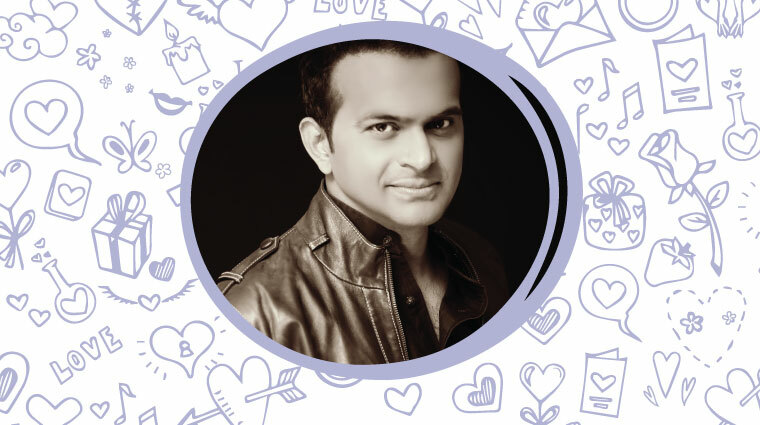 Siddharth Kannan is one of India's most popular TV-Radio Hosts/Master of Ceremonies/Social Media Sensation. He is unleashed,out of the box,bindass,quirky and brings out the craziest side of Celebrities. 'Ishq Khul Ke' India's most Khullam Khulla chat show with Sid K airs every Sat 7-11am & Sunday 5-9pm on Ishq104.8FM. Aamir Khan reveals that his wallet is always empty! Aamir Khan talks about his empty pockets, piercings and Sachin Tendulkar’s movie predictions only on this week’s Ishq Khulke with SIDK ! 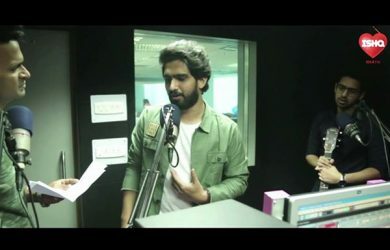 Amaal Mallik talks about his twitter fight with Sonakshi. Amaal Mallik opens up to SID K about his twitter fight, Mithoon copying his tracks & his ‘Angry Young Man’ attitude! Sidharth Malhotra talks about his relationship with Alia Bhatt! 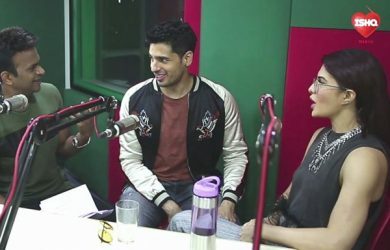 In this episode of ‘Ishq Khulke’, Sidk talks to Sid about his current relationship, Jacqueline Fernandez reveals her big dating rumour & a lot more! !